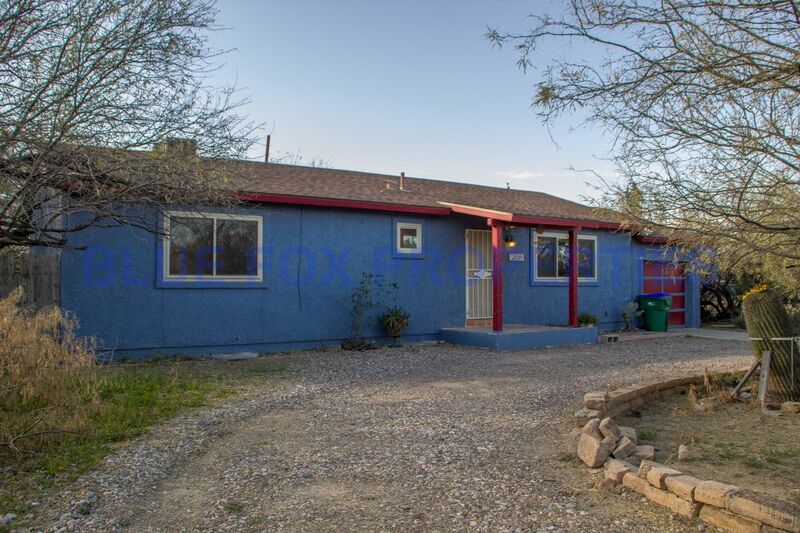 This is a 3 bedroom, 2 bathroom home located on the corner of Louisiana street with a very large back yard and wrap around parking in the front. 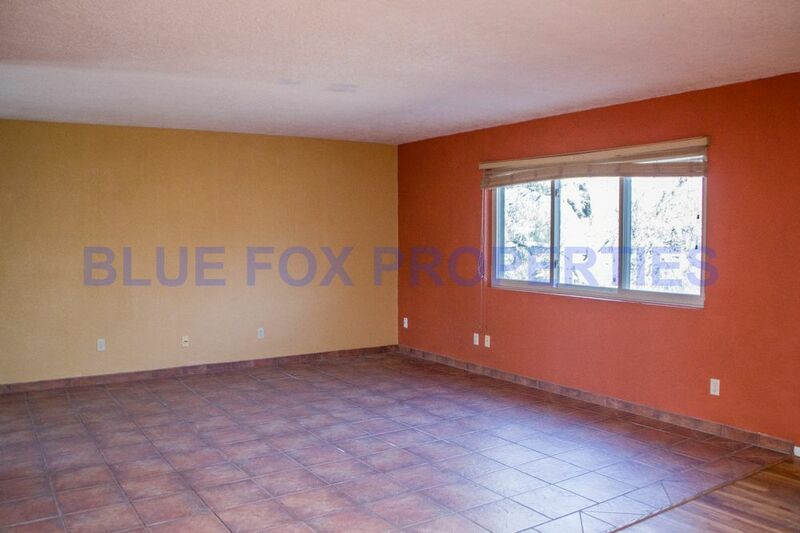 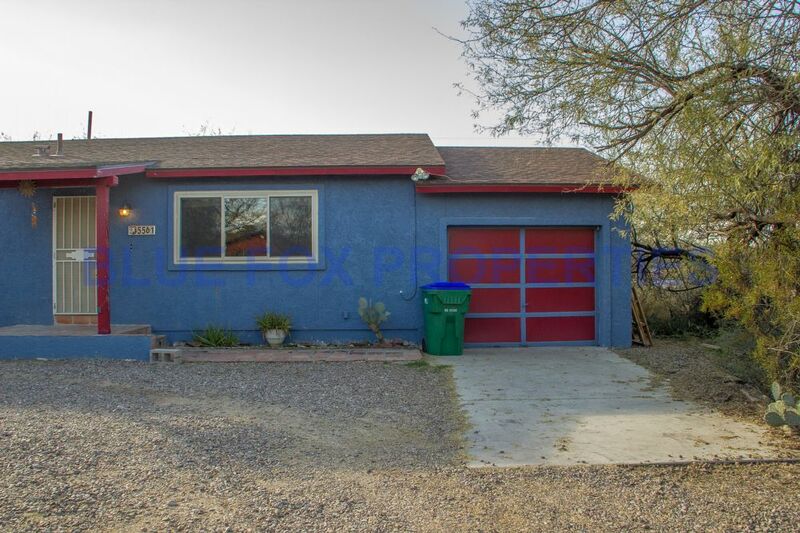 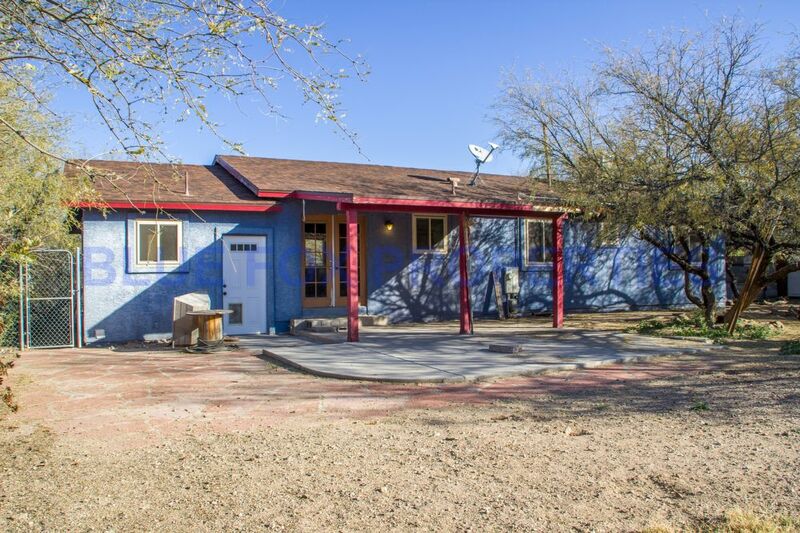 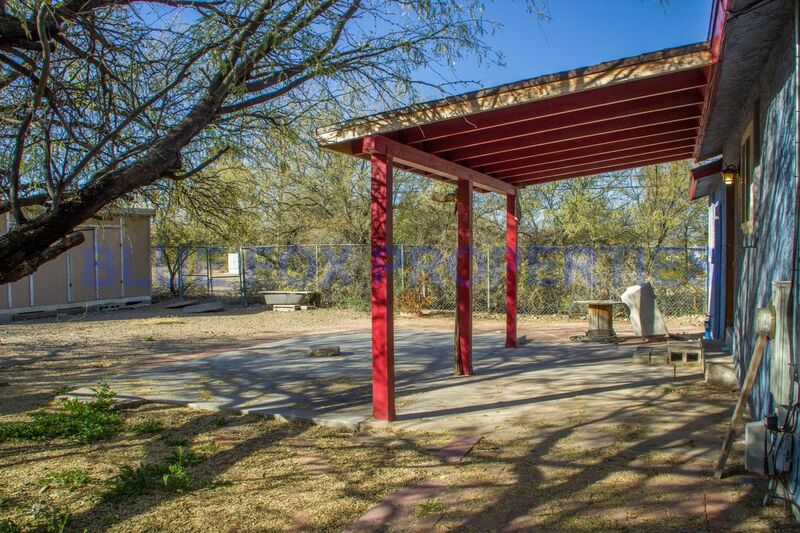 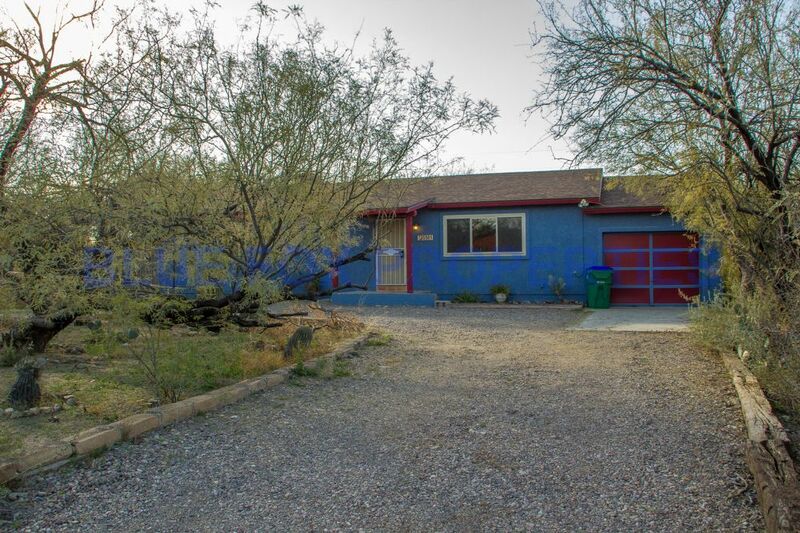 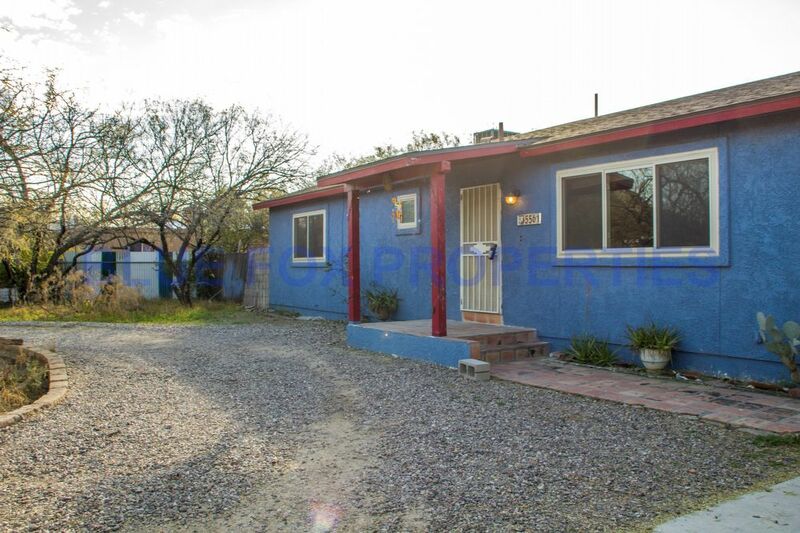 The home is located close to Ajo Hwy for easy access to the freeway and other amenities. 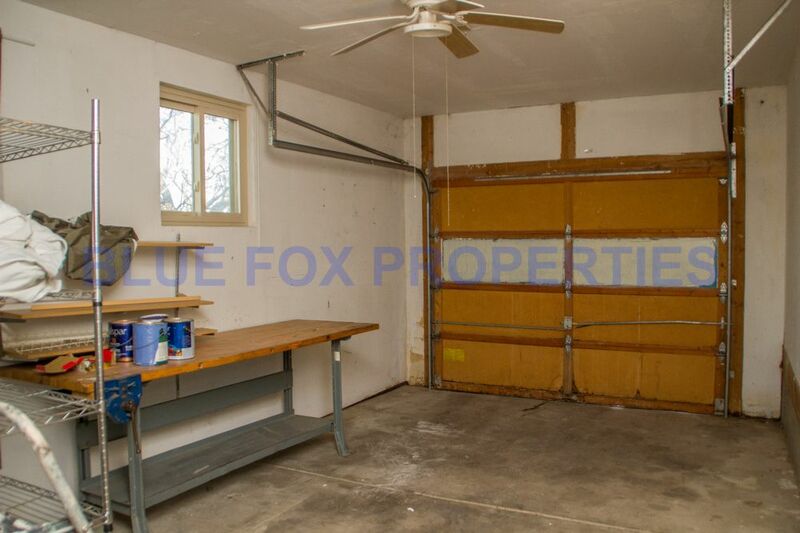 The home has a one car garage. 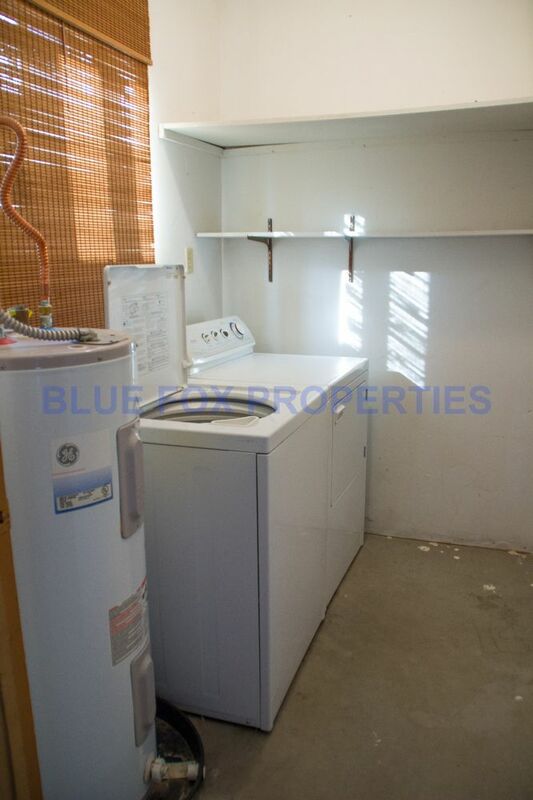 In the garage includes the laundry room that houses the included washer and dryer. 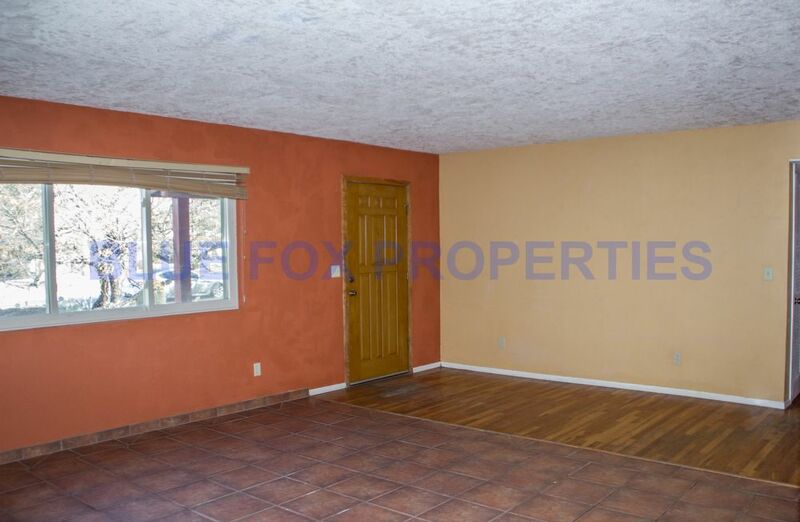 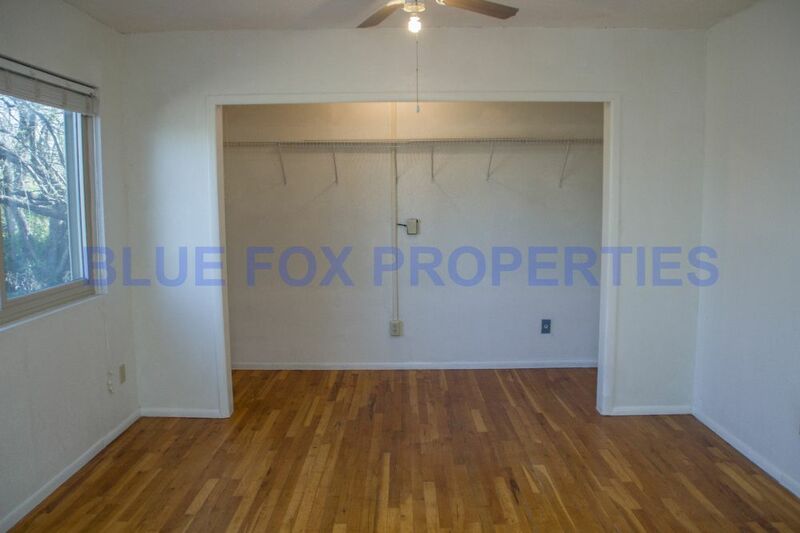 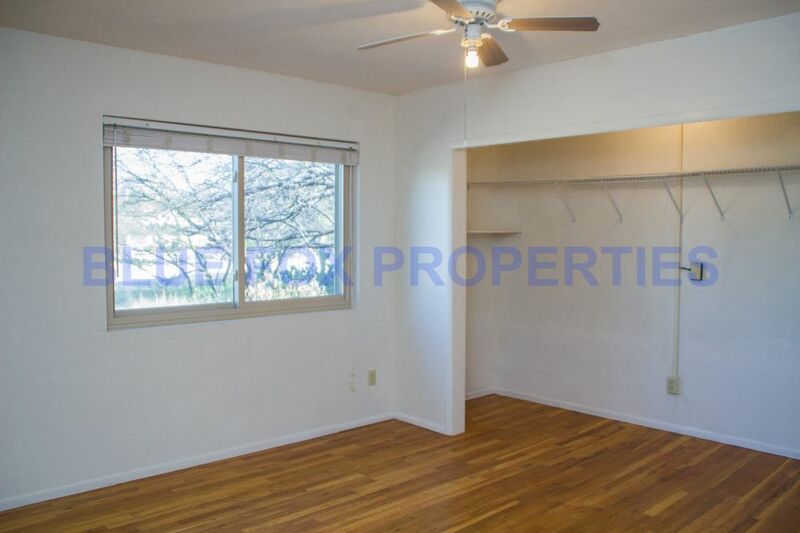 The home has all hard wood floors, no carpeting. 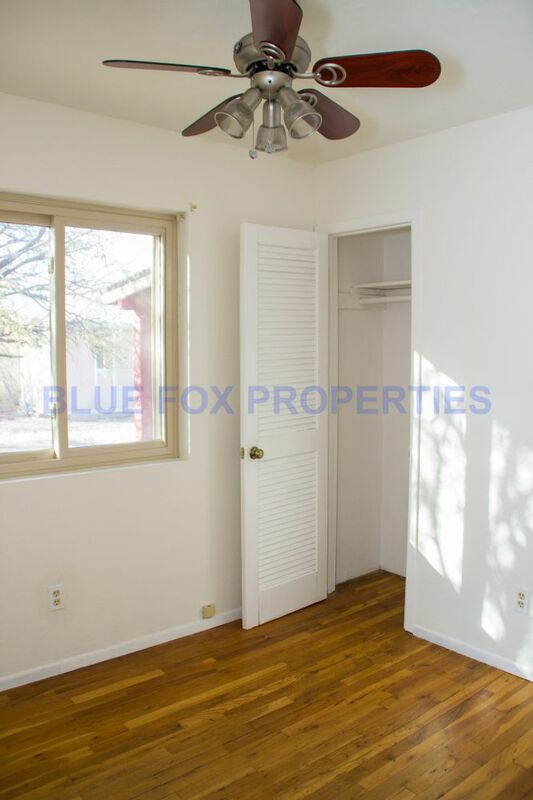 All bedrooms come equipped with a ceiling fan and light. 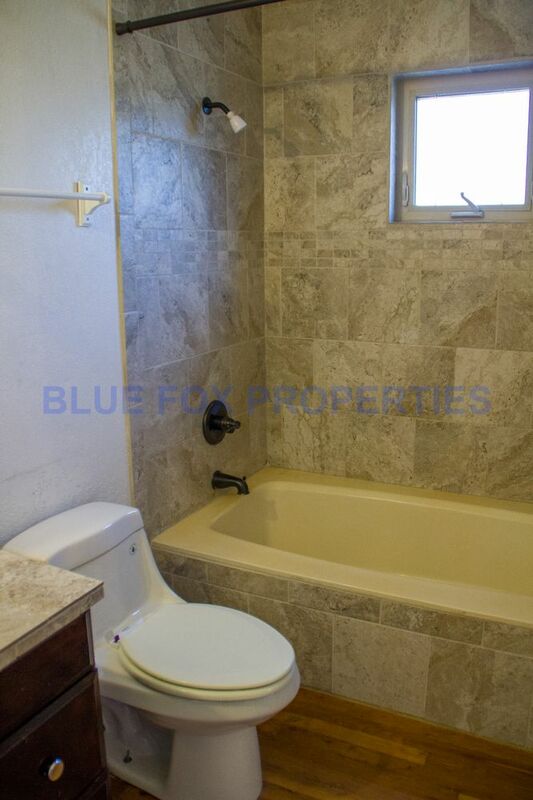 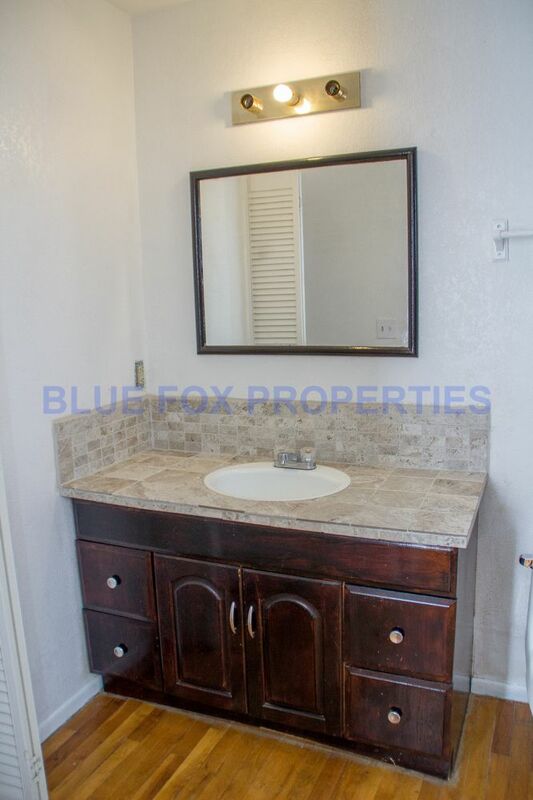 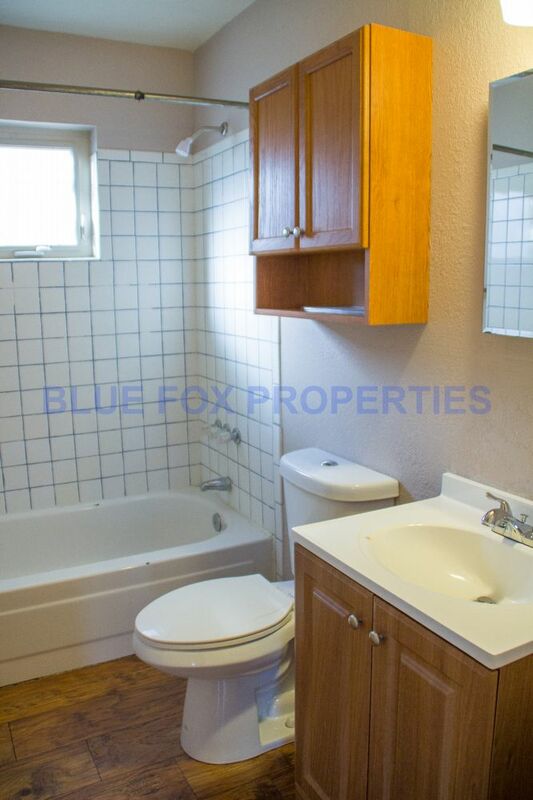 Both bathroom include a single sink, toilet and shower/tub combo with the master including extra storage. 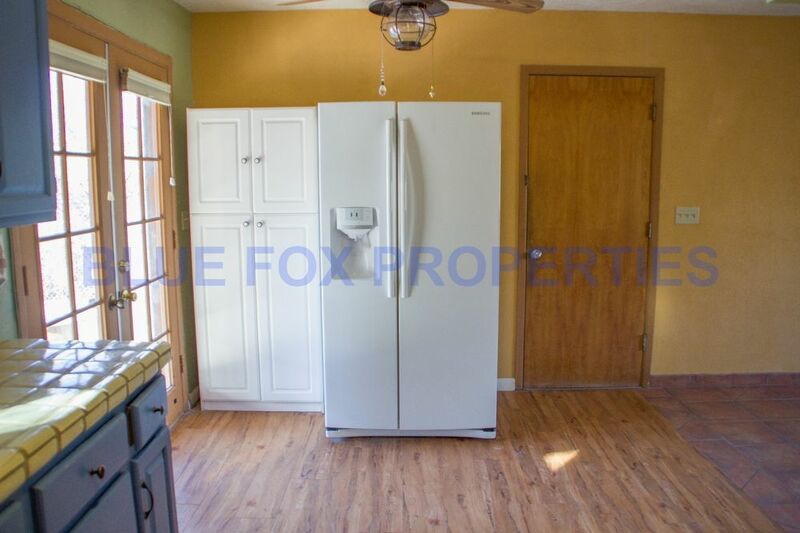 The kitchen includes the refrigerator and stove. 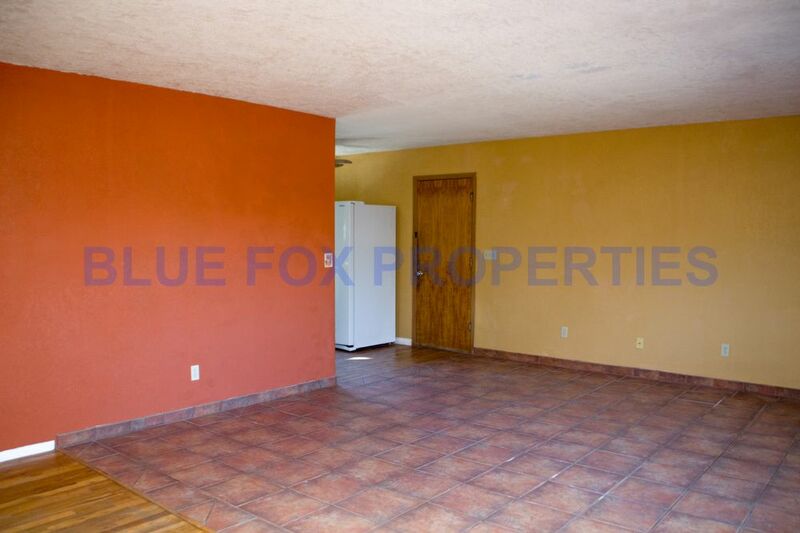 Come and take a look at your future home today! 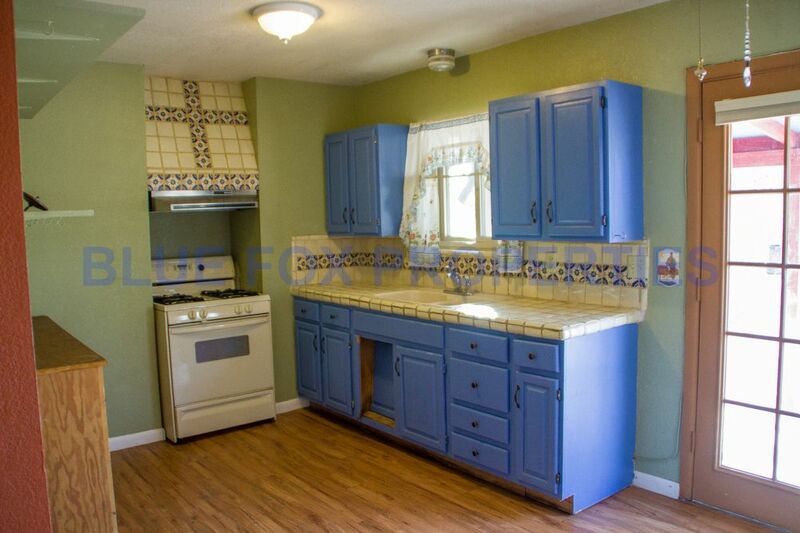 (This home is on a septic system). 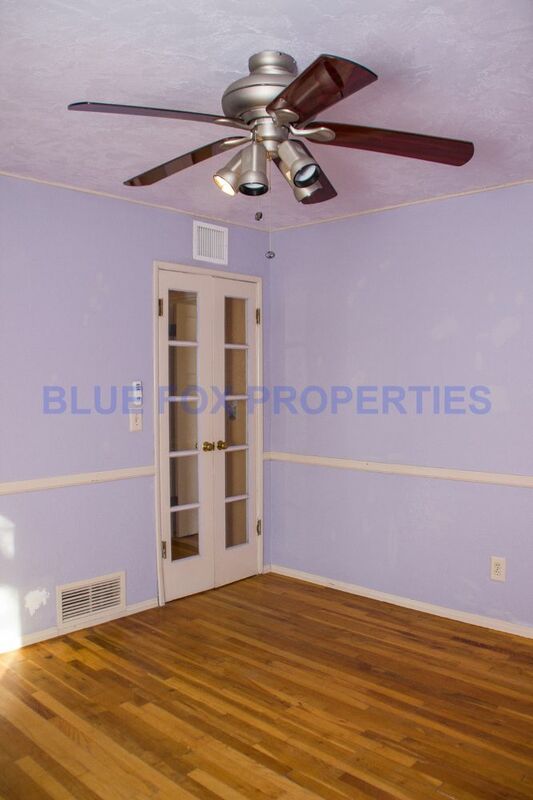 This home will be available immediately. 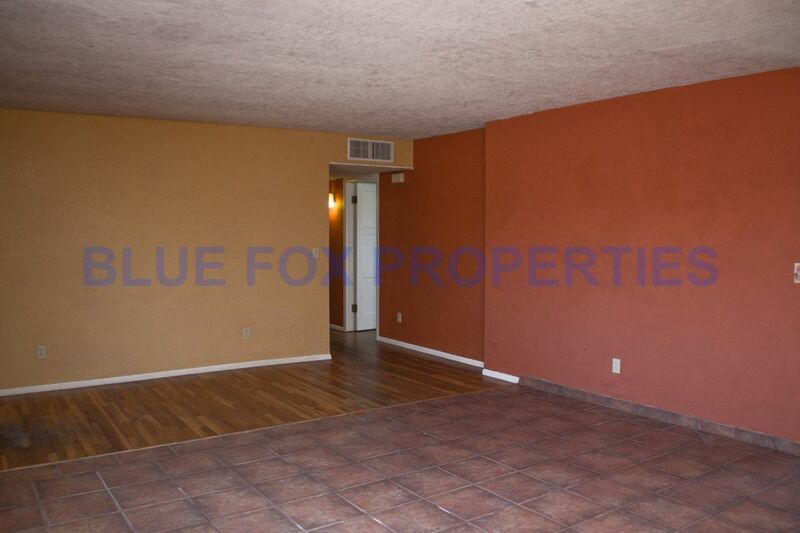 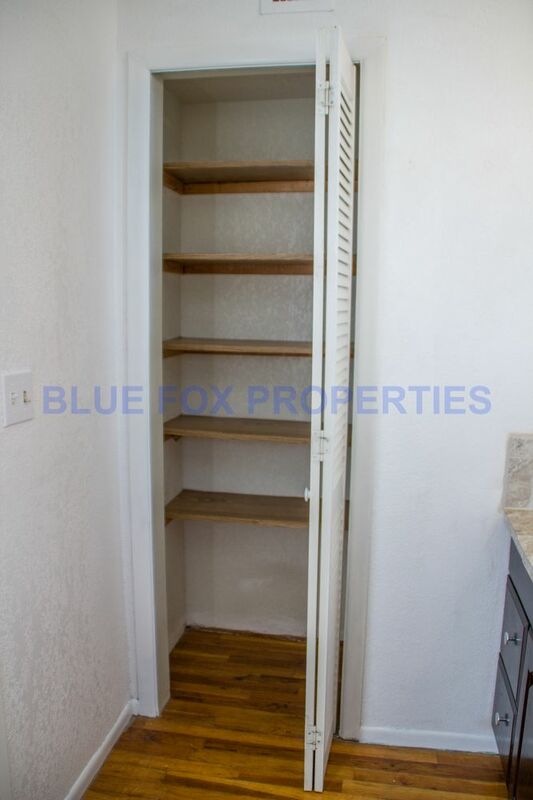 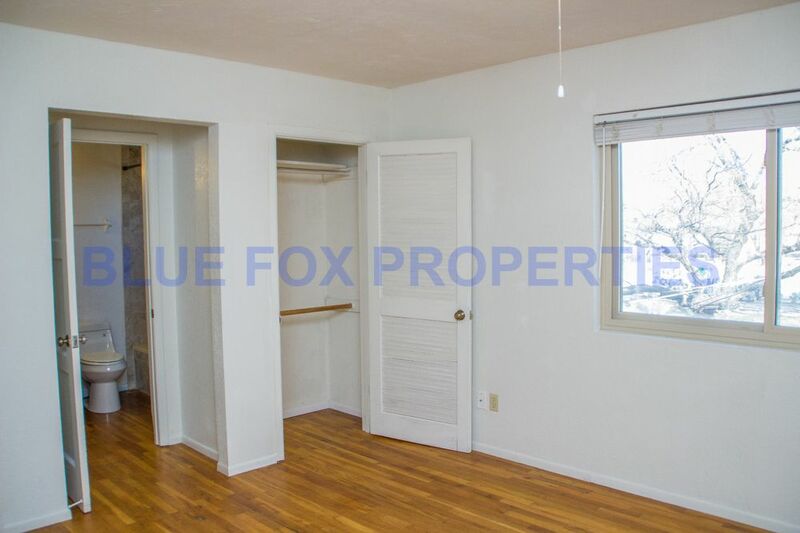 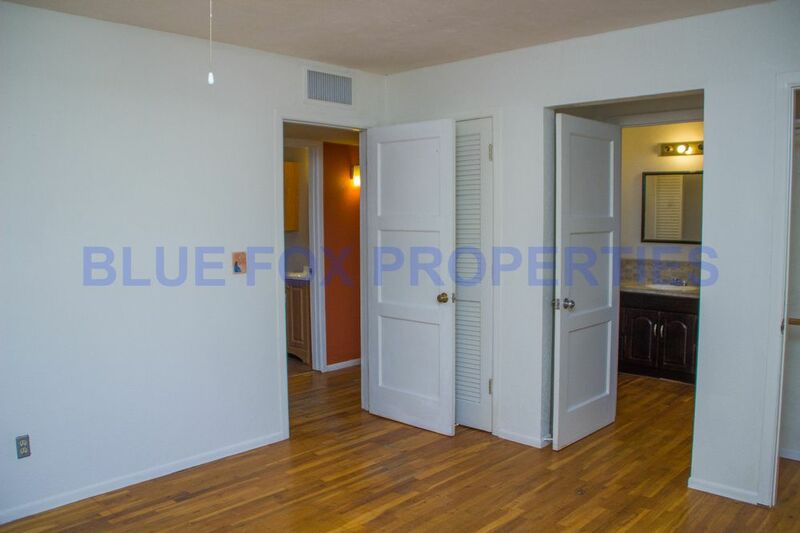 The rental rate is $995 per month and the security deposit is $1095, plus a $150 pet deposit per approved pets. 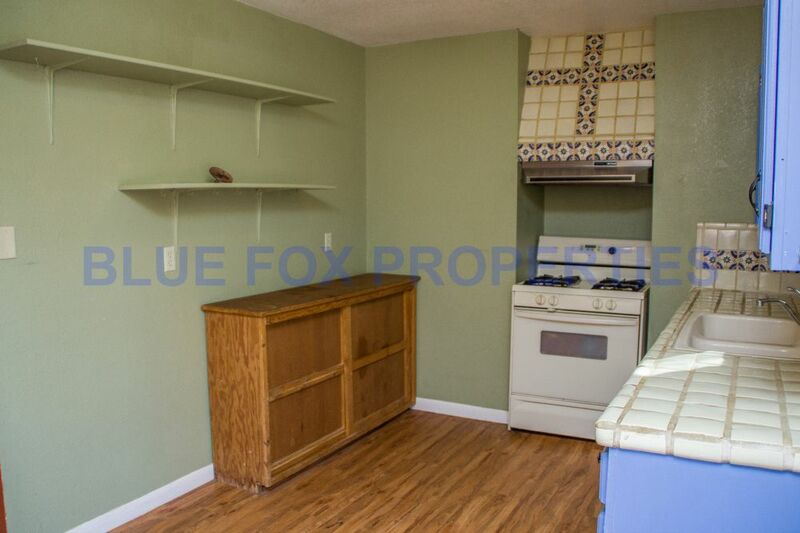 2 pets ok.